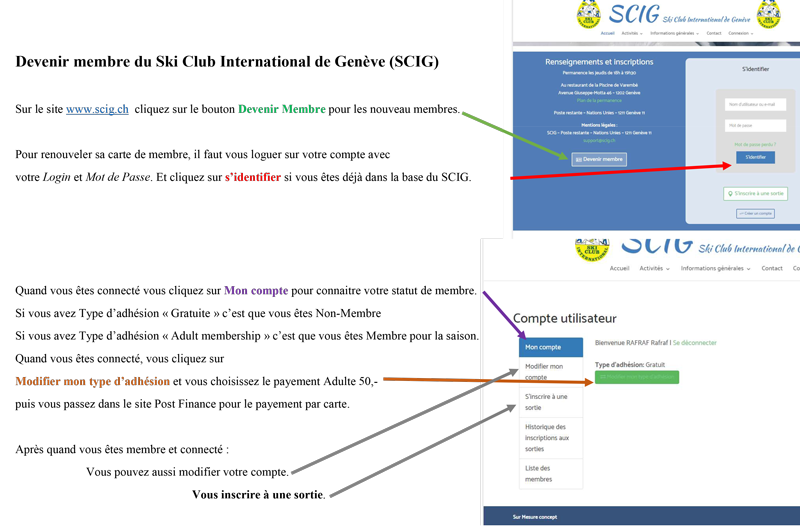 To become a member you should register online on www.scig.ch paying with a card. You are not a member until payment is processed. 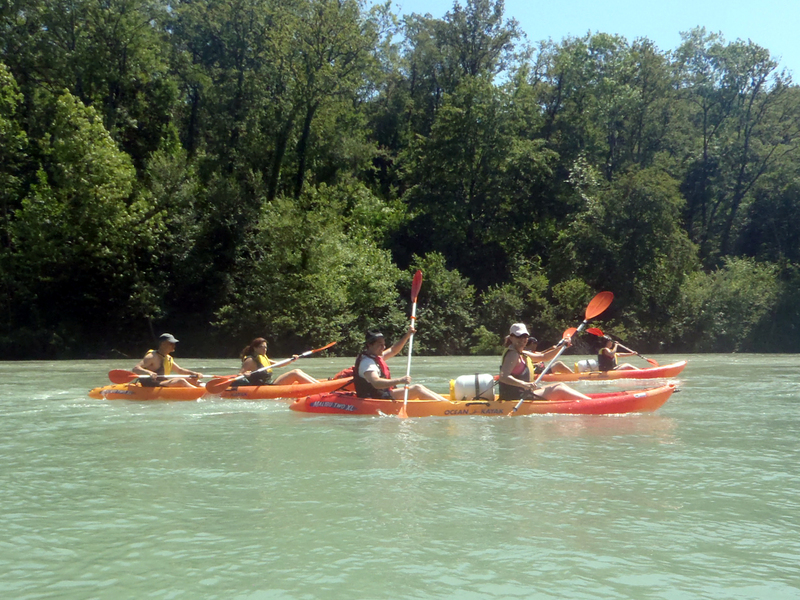 The ‘Become a member’ button on the homepage is for first-time members, then choose adult membership at 50.- CHF, then fill out your details and click on ‘Register your account’ button, you will then be able to pay online with your card. If you register yourself as ‘Without membership’ you will not have access to all activities and you will have to pay a surcharge which will vary depending on the activity. For old members that already have log-in details follow the steps below. 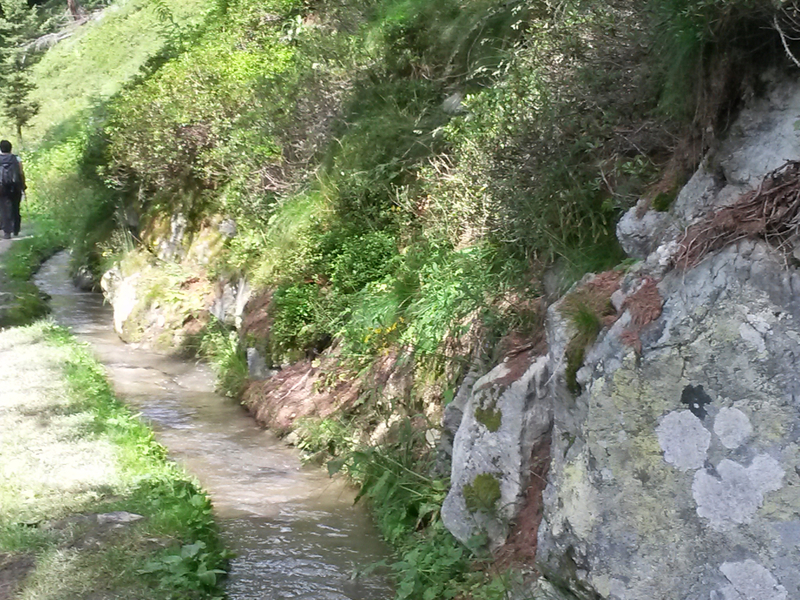 Weekend-long downhill outings are done by email with Norayr Kurkdjian or during permanence as noted above. Registration for Nordic ski and snowshoe outings is done by email as indicated on this page. The price will be adapted in the case of an increase in the fuel cost or outings to Italian ski resorts. Ski lift pass cost varies according to the resort. Nordic ski lessons: Nordic ski and snowshoeing outings. The SCIG also organises social events. 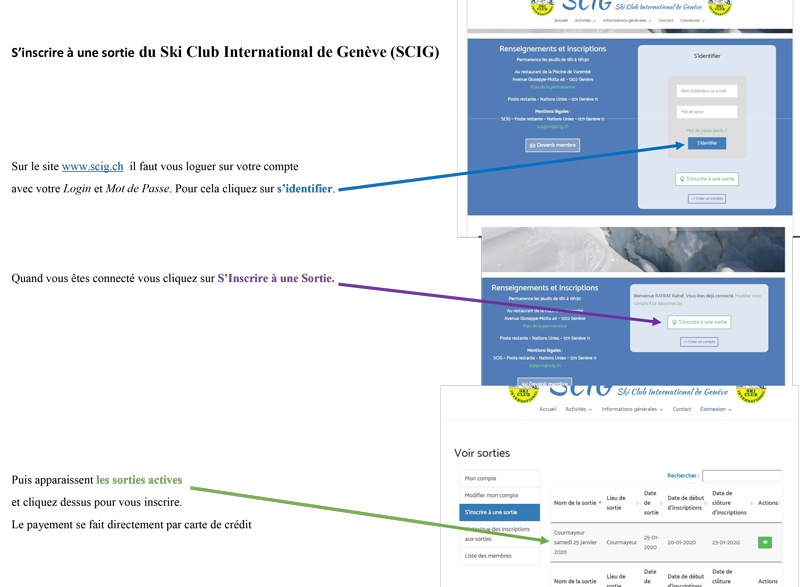 The International Ski Club looks forward to welcoming members of the Ski Club Genève Club for cross-country ski and snowshoe outings. The SCIG doesn’t provide health, accident or liability insurance coverage for its members. 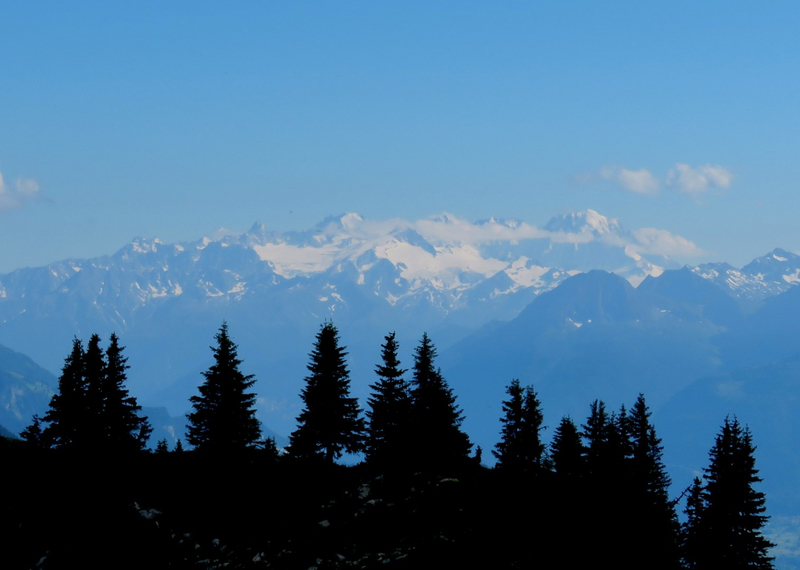 Health and accident insurance in Switzerland are usually provided by employers and liability insurance is available from many companies in Geneva. 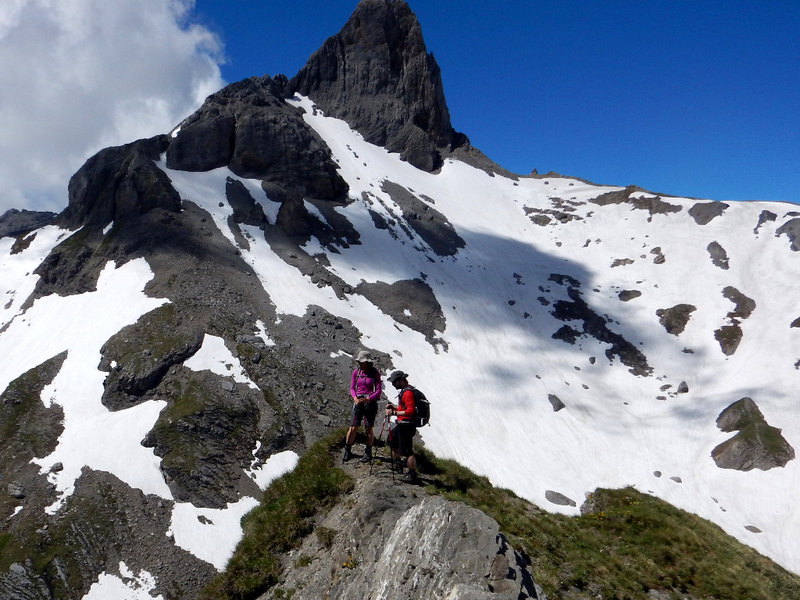 Mountain rescue insurance coverage is also essential, and is not provided by the SCIG, but is offered by many organizations in Geneva (TCS, Rega, “carte neige”,…). It is mandatory for you to be properly insured for all risks relating to the different activities offered by the Club before participating. All programs are subject to changes owing to circumstances beyond our control. Each participant is required to hold an accident insurance policy. The Club declines all responsibility for those who ski without an instructor. For additional information, please contact one of the Club members listed here.